My history with Poppy Parker didn't start with a bang. I actually ignored the very first Poppy Parker line released in 2009, which is why I don't own any of them. I was still very much focused on Barbie at the time even though I was slowly delving into the world of Integrity Toys. 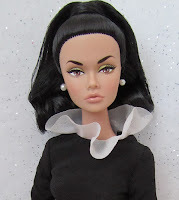 When I finally joined the W Club in 2010, I decided to purchase my first Poppy Parker doll and the rest was history. 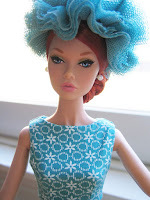 Although I own many different types of dolls, Poppy Parker has been the main focus of my doll collection for some time. I thought it would be nice to share and showcase my Poppy collection in their original outfits. I will be constantly adding to this gallery. Click the image links and enjoy!